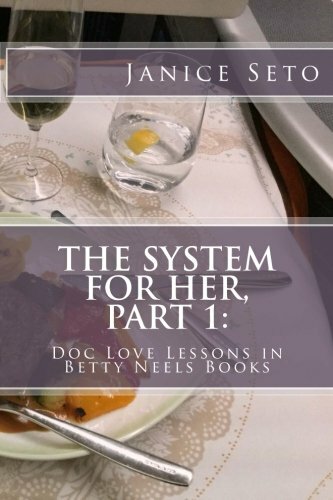 The System for Women, Part 1: Doc Love Lessons from Betty Neels Books by author Janice Seto shows how extensive research by Doc Love (doclove.com) into successful relationships takes shape in the gentlemen and the ladies in the over 130 Harlequin/Mills & Boon stories by Betty Neels - and these translate into timeless lessons for today's modern reader. 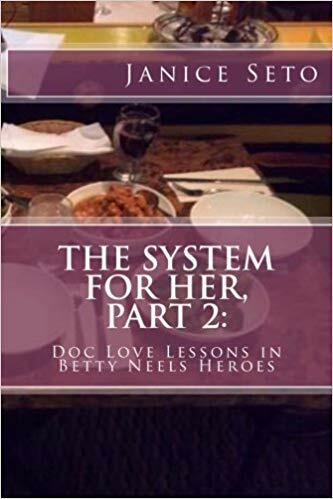 In this second book in her series on relationships inspired by Thomas Hodges of www.doclove.com, this time author Janice Seto puts the men in Betty Neels romances under the microscope. 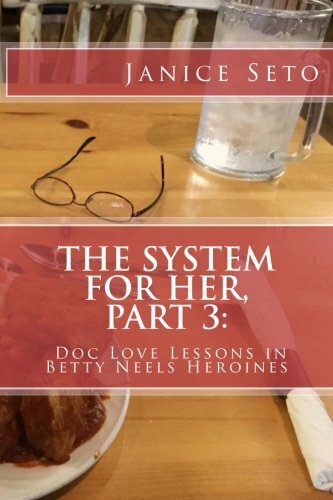 The System for Women, Part 2: Doc Love Lessons in Betty Neels Heroes introduces you to the ideal hero, the Gentleman and his hangers-on that include the Macho Boy, the Teddy Bear, the Wimpus Americanus. 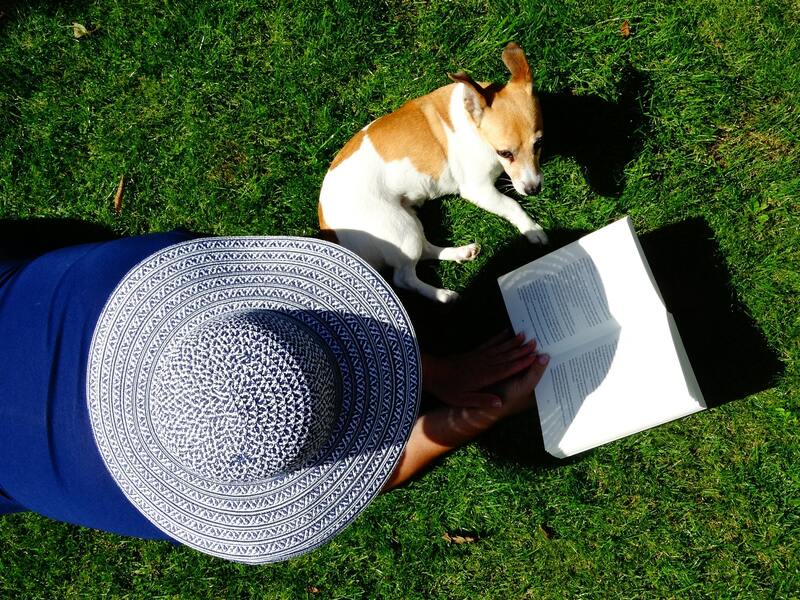 In this fourth book in her series on relationships inspired by Thomas Hodges www.doclove.com, Janice Seto looks past 'I do'. 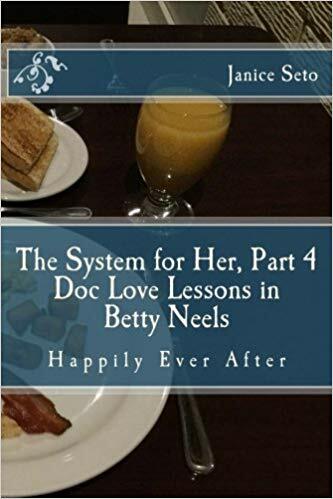 The System for Women, Part 4: Doc Love Lessons in Betty Neels Happily Ever After lays out Doc Love's Maintenance Program for keeping Ms Right in love. The author also reveals the three Black Swans of a hell-on-earth relationship.